My trip to Australia and New Zealand involved more than tennis. Before my first night at the tennis on the 2nd Monday, I spent a few hours at the State Library of Victoria which happily was having a World of the Book exhibit. The following Tuesday, I went to the Melbourne Museum to see the First People’s exhibit. However, they were having an exhibit on Nelson Mandela, so I did both, before heading to tennis for the day. That Tuesday night I hopped an overnight flight to Auckland. When I arrived on Wednesday morning, I took a 3-hour orientation tour of Auckland seeing: Mount Eden, Bastion Point, One Tree Hill, and the Wintergarden. I followed the tour with a light brunch at Sky Tower, which allowed me to eat at Orbit 360 and get a view of the city for the cost of my meal. On Thursday, I spent the day exploring Waiheke Island, its beaches and its many wineries. On Friday, returned to Melbourne to visit friends on the Southbank. 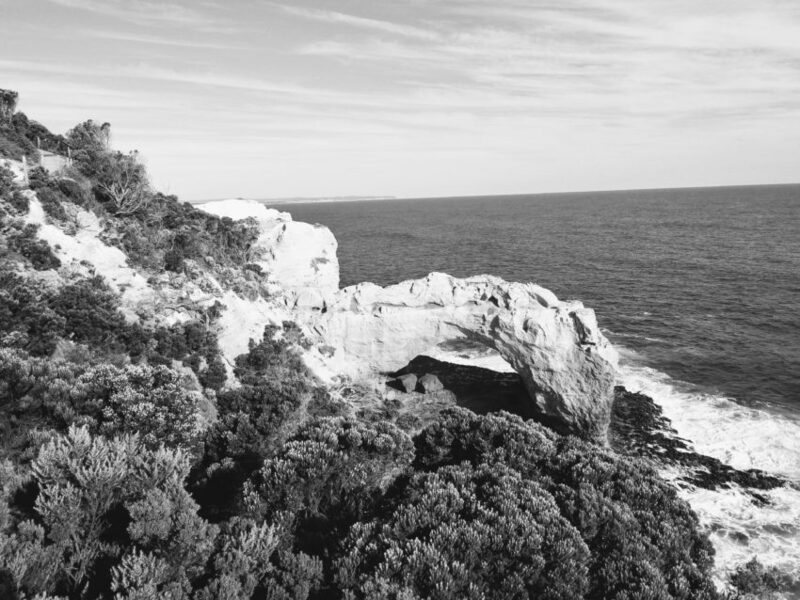 On Saturday, I took an overnight trip to the Great Ocean Road where a friend and I explored Bells Beach, Apollo Bay, London Arch, Loch Ard Gorge, The Grotto, the Bay of Islands, and Twelve Apostles. An incredible trip that made me grateful to see so much natural beauty.